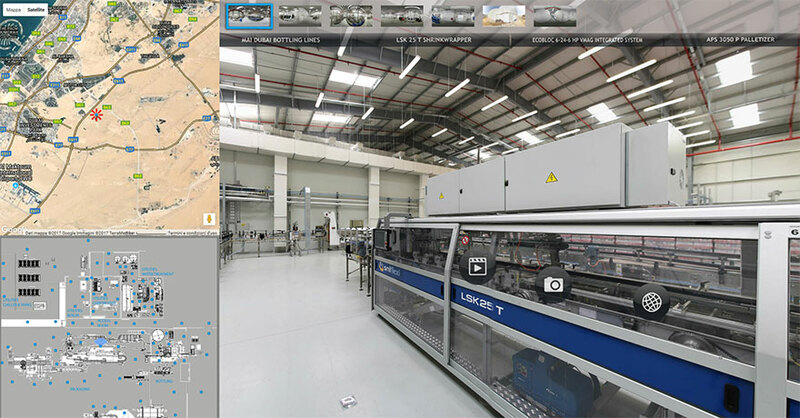 The virtual tour allows you to step into the production sites of SMI customers and take a close look at a whole bottling and packaging line without being on the spot phisically. 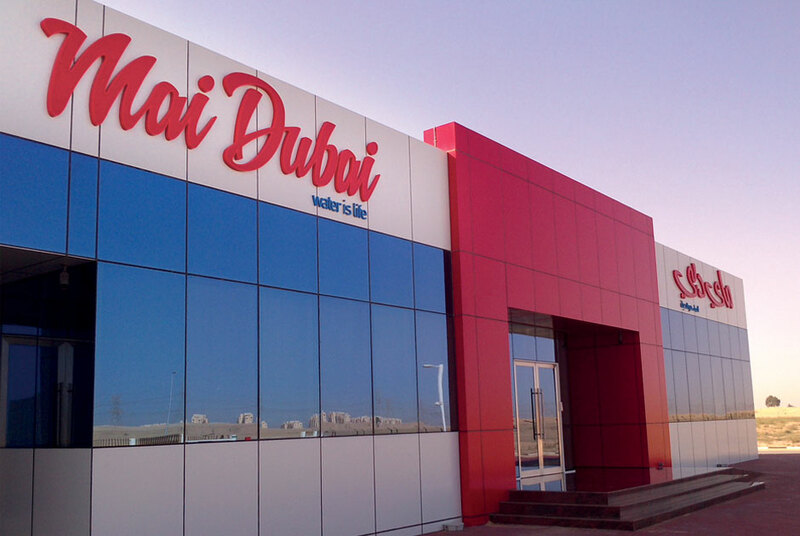 The virtual visitor can freely move within a range of 360° inside the facility and can get detailed information about each single machine by watching videos about it. Bottling line for PET containers of 0.33 / 0.5 / 1.5 L capable of producing up to 12,000 bottles/hour and cup-packaging line up to 6,000 cups/hour. If you experience visualization problems, try to update your browser to the latest version (suggested resolution: 1920x1200 px).